I thought I’d share this image I did a while ago. 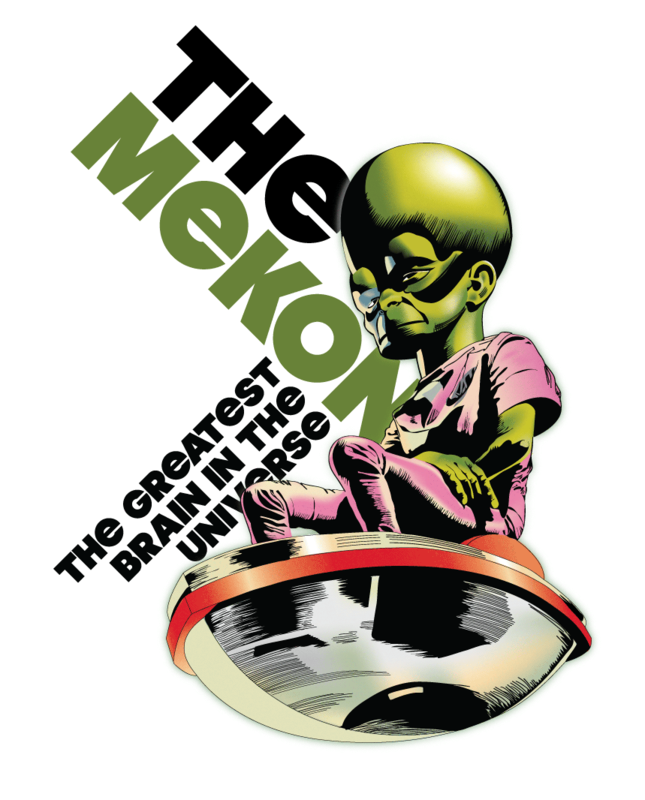 It’s a vector version of a classic image of Dan Dare’s nemesis the Mekon. It was done entirely in Adobe Illustrator. Wow he is an excellent Mekon! We’ve been starting to muck around with Illustrator, but we’re a million miles behind this.